The village of Abetone is surrounded by coniferous woods, located on the Tuscan side of the Apennines. Today it is a famous ski resort that has witnessed the birth of ski champions such as Celina Seghi and Zeno Colò. In the past, however, the village was only a small customs station guarding the border between Tuscany and Emilia-Romagna. 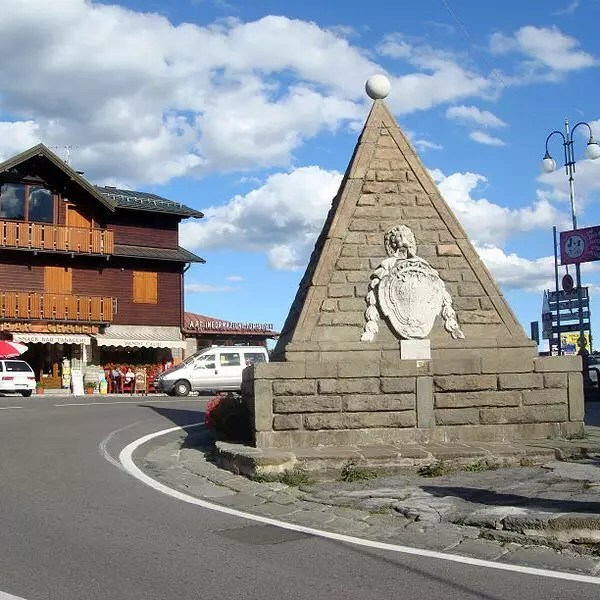 The Abetone pass is still today signaled by two great pyramids that are located in the historical center. The ski area is one of the most important and popular in the Apennines. It counts about 50 km of slopes suitable for beginners and experts. There are also some snow parks for fans of skiing and snowboarding. In summer the slopes are transformed into adrenaline tracks for mountain bikes. Abetone is the ideal starting point for many excursions. From here you can reach the top of Mount Gomito, Val di Luce and several local lakes including the Black Lake and the Flat Lake. These are perfect destinations to admire the view, appreciate the contact with nature and have picnics in the open air. Take advantage of the strategic position of our farm to have a comfortable base from which you can move easily in Abetone and its surroundings.